Computer repairs and Desktop repairs in Bromley. If you are in Bromley and in need a Computer repairs or Desktop repair services, look no further than PCHOME UK! 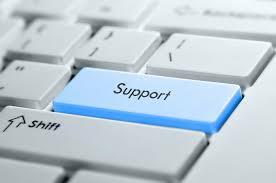 We are based in Bromley, and provide extensive and experienced computer support for the Bromley area. Copyright ©2019 PCHOME UK unless otherwise noted.